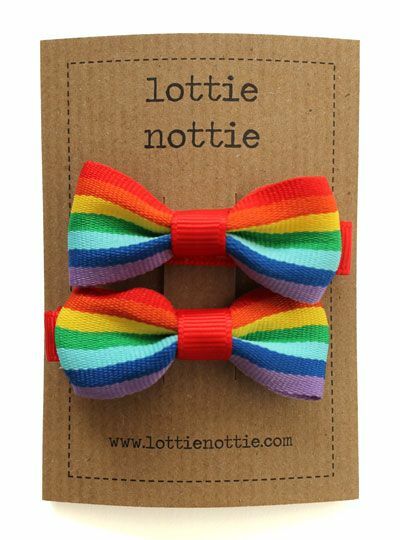 Mummy to three little poppets, Charlotte has always enjoyed making things. 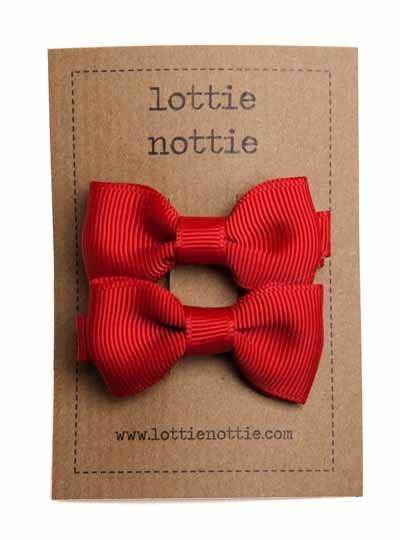 With a tomboy daughter she found it hard to buy clips that were not the usual girlie fare, so Charlotte started to make clips that her daughter would wear. 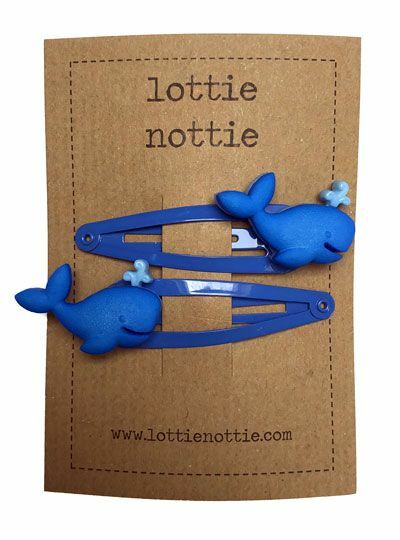 When her daughter wore her homemade hair clips other mums started asking for clips for their daughters too. 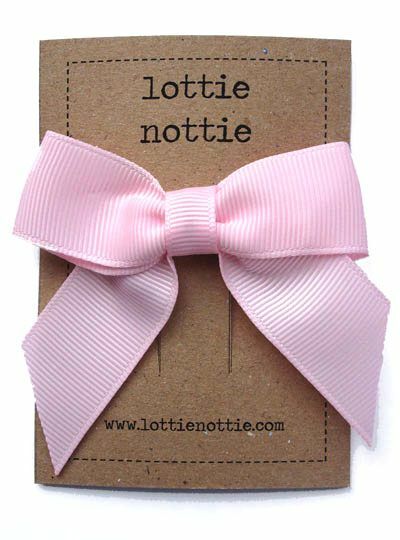 This grew and grew and in 2011 lottie nottie was launched.